Catch me on TV's at local eateries, gyms, and salons throughout South County! 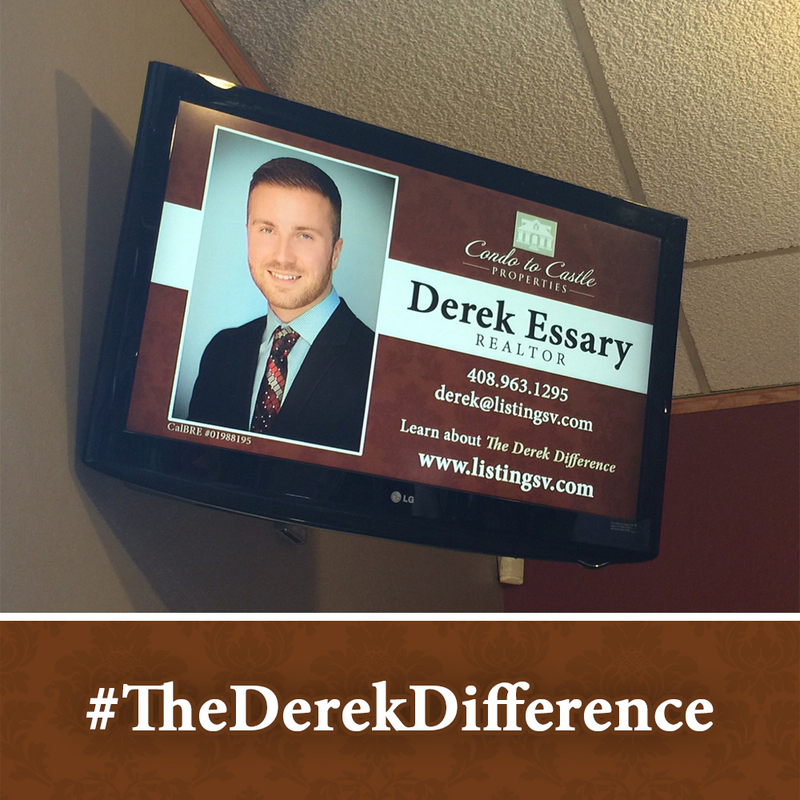 If you see the ad, post a picture on Instagram and use the hashtag #TheDerekDifference to be entered to win a $50 First Street Coffee gift card! Winner will be selected November 19th.